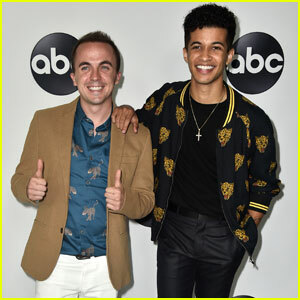 Frankie Muniz & Witney Carson Become Pirates for Disney Night on DWTS Season 25 Week 5 | Dancing With the Stars, Frankie Muniz, Television, Video, Witney Carson | Just Jared Jr.
Frankie Muniz and Witney Carson turn into the coolest buccaneers ever for Dancing with the Stars tonight (October 16). 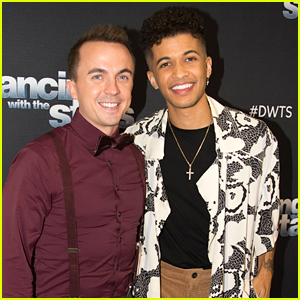 The duo — Team Frannypack — performed an Argentine Tango to “Angelica” from Pirates of the Caribbean. “I’m not the hunky guy who girls hang on their wall. I’m the dorky, nerdy guy,” Frankie joked about channeling his inner hunk for the performance. 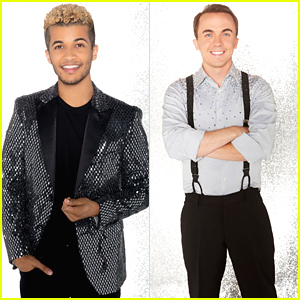 Frankie and Witney earned 29 points, out of 30 for their performance. 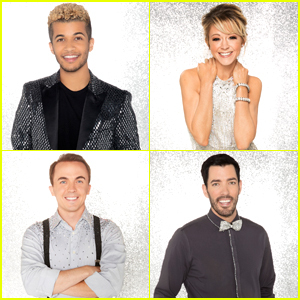 To vote for Frankie and Witney in the competition, vote for them by calling 1-800-868-3405! 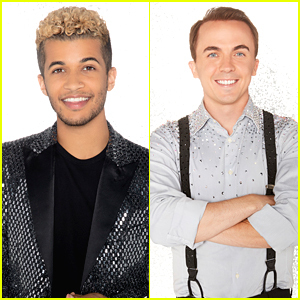 Jordan Fisher & Frankie Muniz Join DWTS Light Up The Night Tour!